Clark Park Music and Arts community has been putting on festivals in Clark Park in West Philadelphia for 40 years. The Festival traditionally happens on the Saturday closest to the Summer Solstice and Fall Equinox annually. 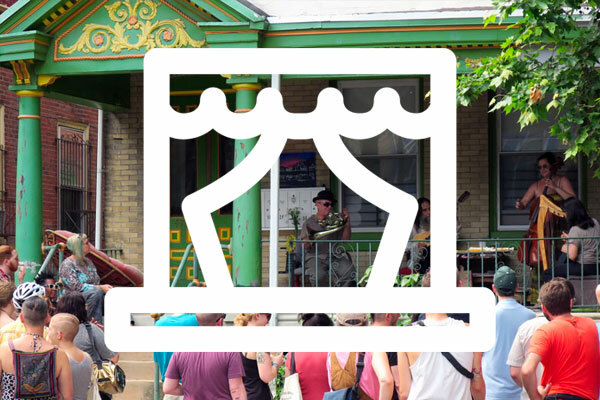 The festival is time to celebrate West Philly generally and includes both rock and non-rock acts, kids activities, arts and crafts and vendors.